Abel is struggling to find his footing at the werewolf sanctuary when he receives terrible news: the girl he loves and his brother have vanished. Seth calls to claim that they’re eloping, but Abel knows it’s a lie. There’s no way that Rylie would get married without telling him. Not when the memory of her scorching kiss is still burning on his lips. Certain that something is wrong, Abel drops everything to rescue Rylie and Seth–and stake his claim over his mate. 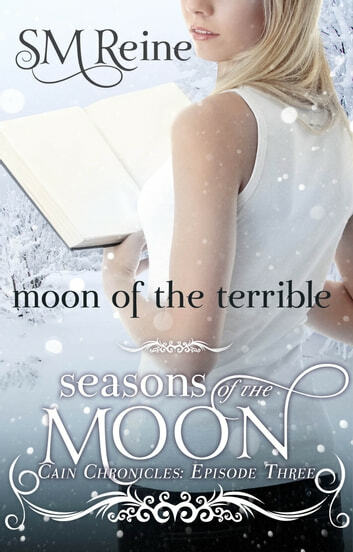 Moon of the Terrible is episode 3 in a serialized paranormal romance novel (about 15,0000 words long) intended for a new adult audience. Due to language, violence, and sexiness, it's recommended for readers 16+. I am so happy that I have discovered a new favorite author! 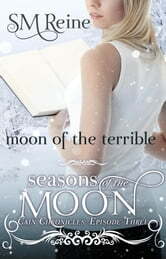 I enjoyed the Elise Kavanau and the demon books much more but am still loving the books about Rylie and the werewolves.